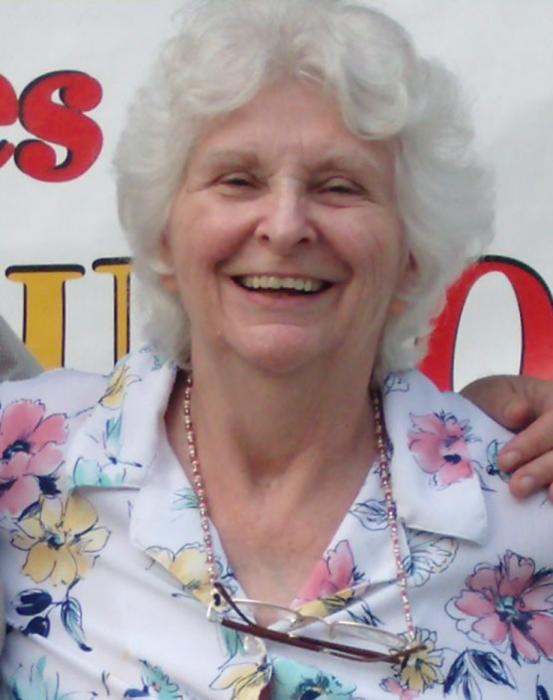 Ann Marie Arendes, 72, sadly passed away on January 13, 2019, surrounded by her loving family in Asheville, North Carolina. Ann Marie was born at Providence Hospital in Washington, D.C. to the late Marguerite and Joseph Arendes on July 12, 1946. She is survived by her son Patrick Anderson (Larissa); her son Michael Anderson (Joe); daughter, Teresa Anderson (Paul); brother, Joe Arendes (Tina); her dear friend Emilie Gardner; many nieces, nephews, and cousins near and far. She joins her brother Vince Arendes who passed away in 2011. Her pride and joy was her granddaughter Perrin, who always brought a smile to her face. Ann Marie attended La-Reine High School before attending The University of Maryland and continuing a long career in accounting which she was very proud of. Ann Marie Arendes had a servant’s heart, always putting everyone else in front of herself. She volunteered for the WNC Nature Center for over 20 years, as well as the Asheville Humane Society. One of her most treasured gifts to others was her consistency in sending a greeting card to every family member on every holiday. She especially loved her cats she had over the years, and bird watching, as she spent numerous observation hours in the field. A celebration of life will be held for Ann Marie’s friends and family in Asheville, North Carolina on Monday, January 28th from 4:00 – 6:00pm at Crown Plaza Resort, 1 Resort Drive, Asheville, NC 28806.